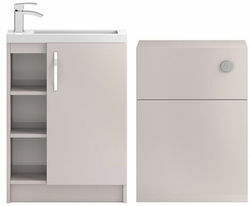 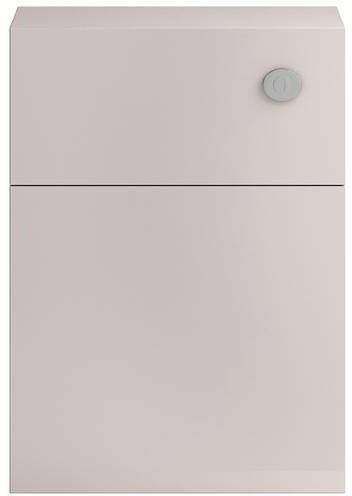 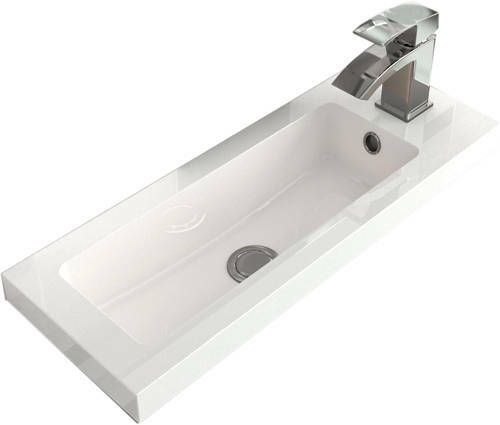 HR Apollo Compact > Vanity Unit 600mm, Basin & WC Unit 600mm (Cashmere). 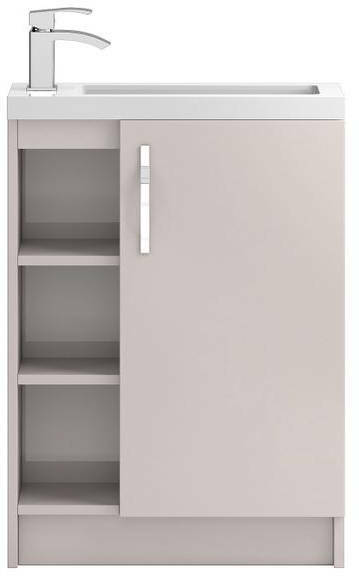 Hudson Reed Apollo Compact bathroom furniture pack in cashmere. 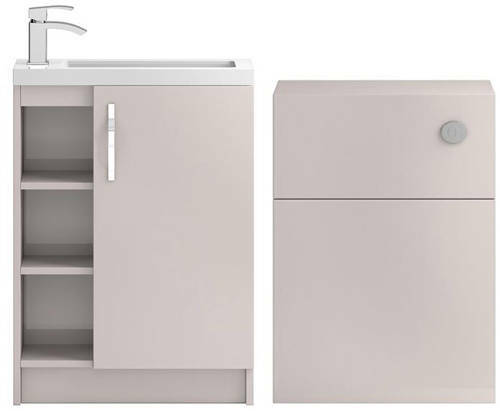 600mm floor standing vanity unit with basin and 600mm WC unit.